Kensington Flowers have been a long-standing customer whose shop is in an excellent location in Kensington in the heart of London. 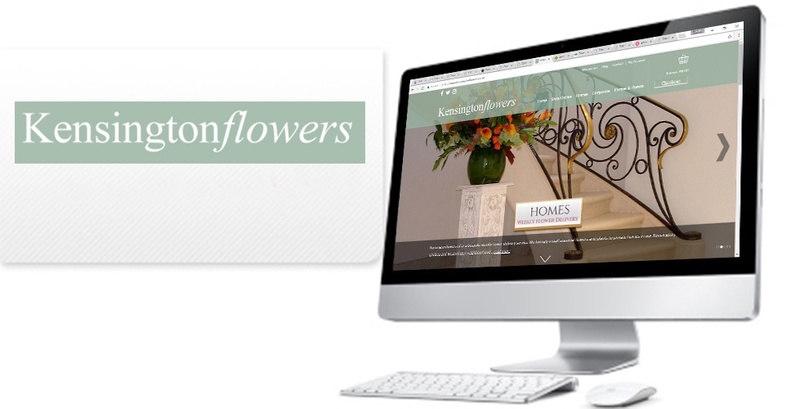 We create a Kensington Flowers website in line with the look and feel of the shop appealing to the local audience and businesses in London. 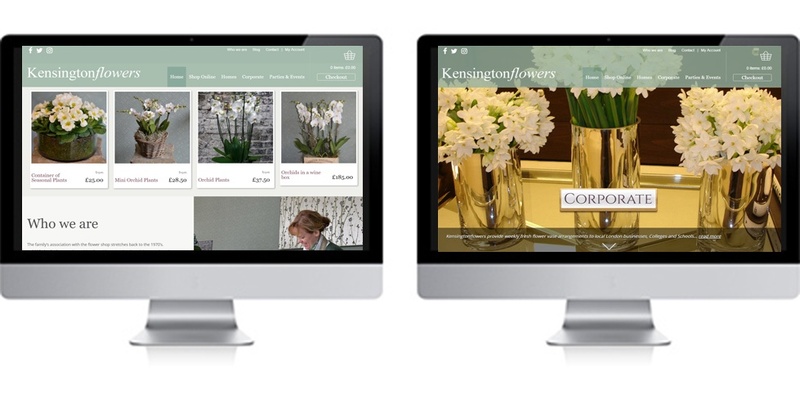 The eCommerce website services day to day orders both locally, nationwide and internationally and from small to larger corporates throughout London. The company provides bespoke weekly home deliveries, fresh weekly flower arrangements to local businesses, as well as catering for parties and special events. The website sports custom features including birthday alerts and delivery accepted in supported post code areas.